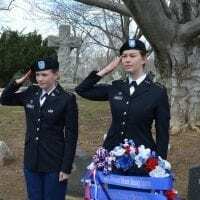 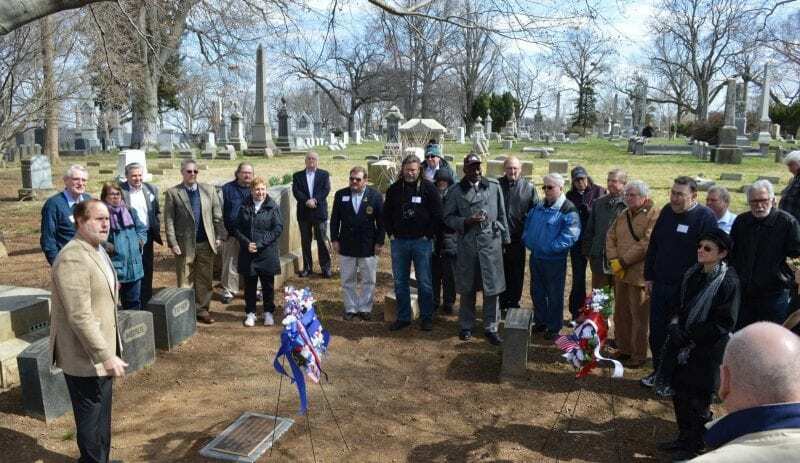 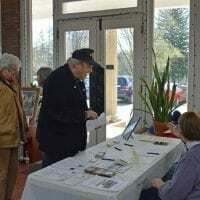 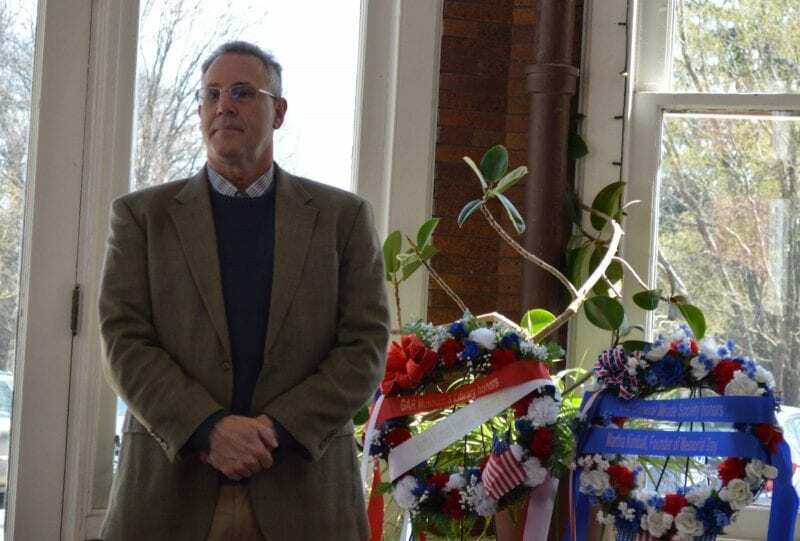 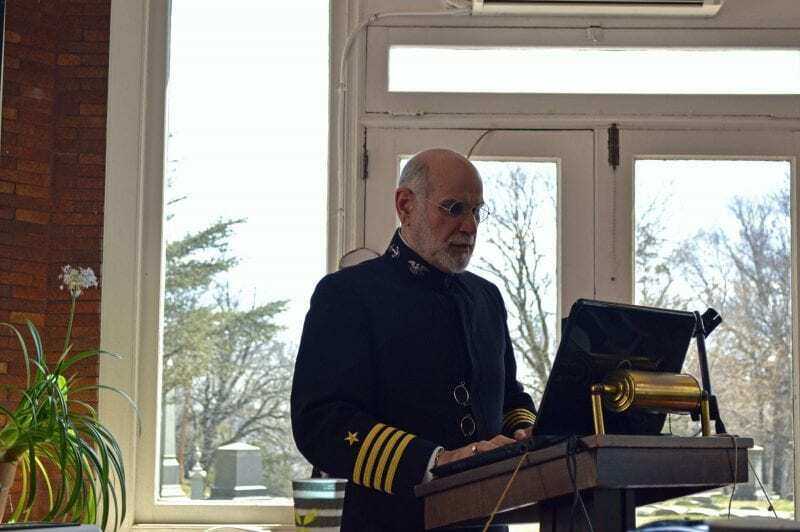 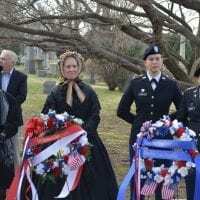 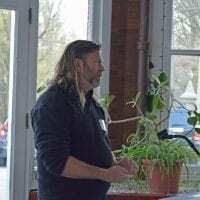 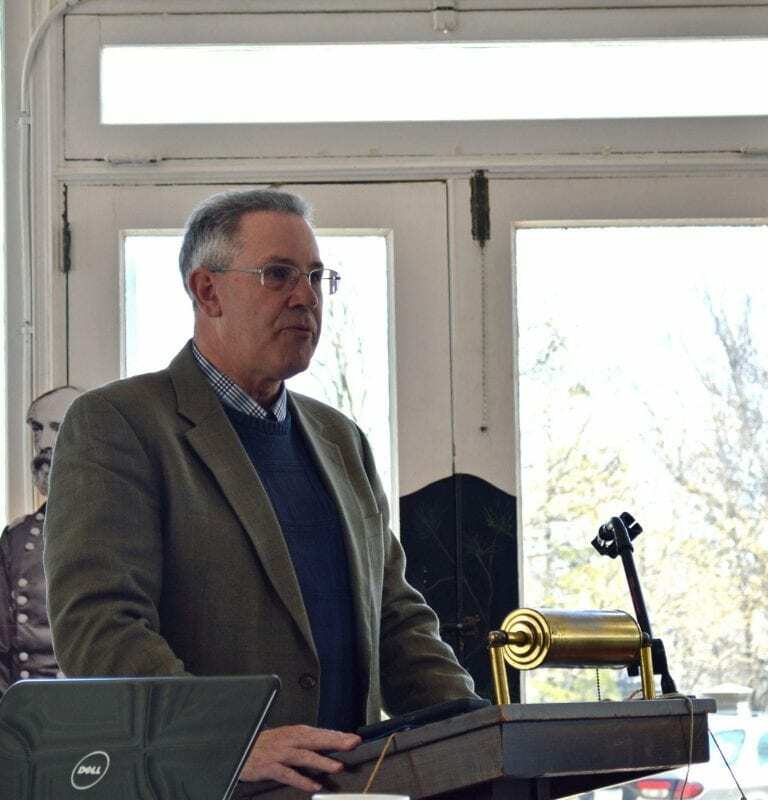 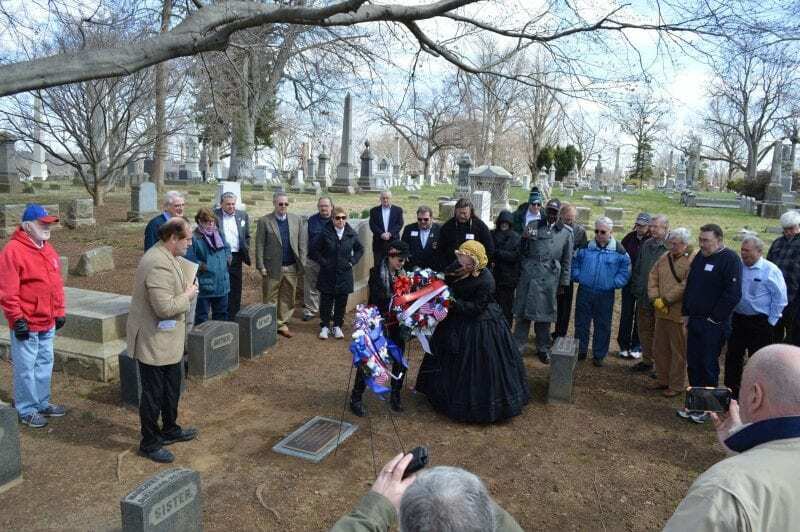 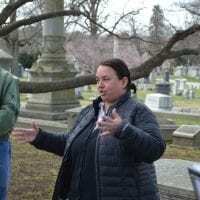 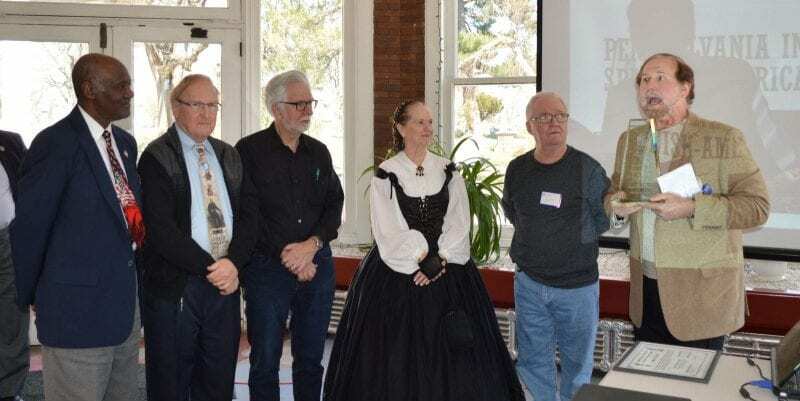 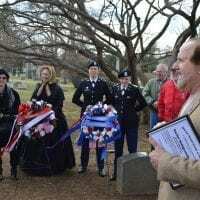 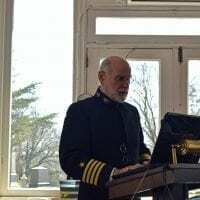 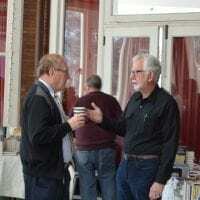 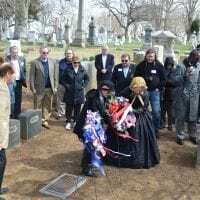 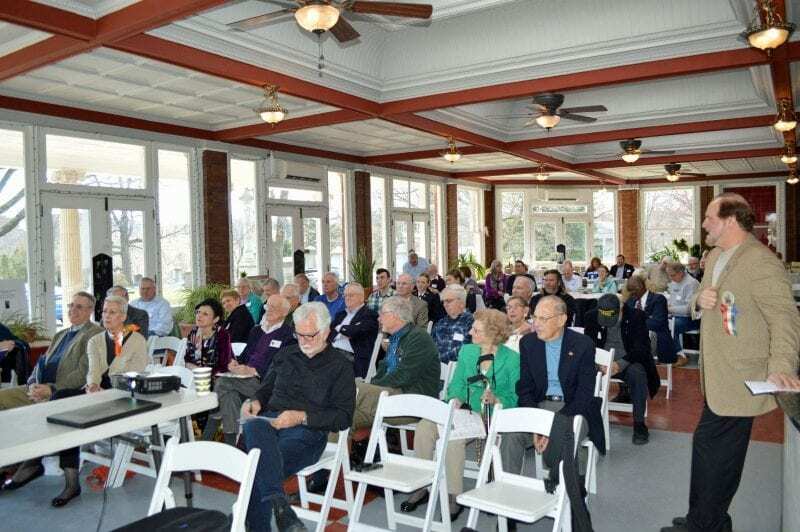 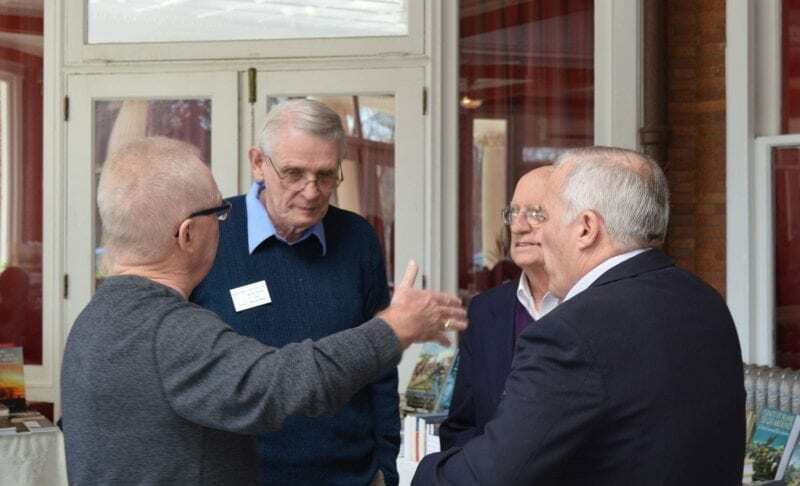 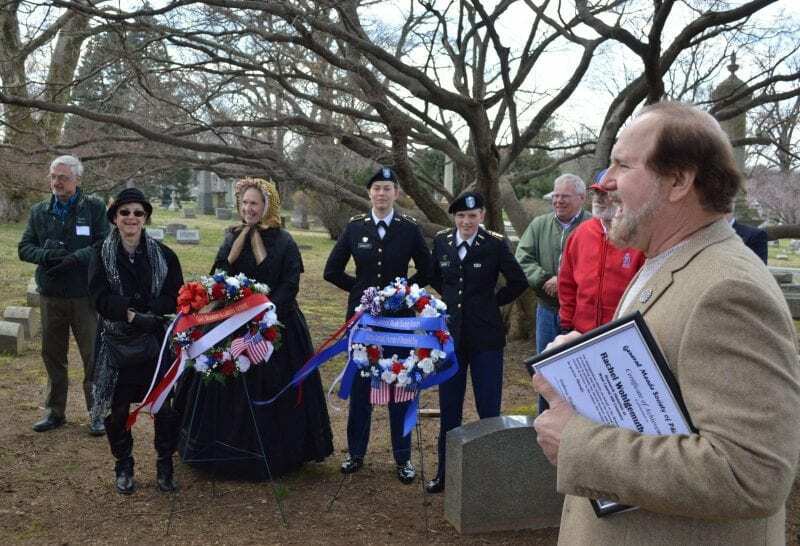 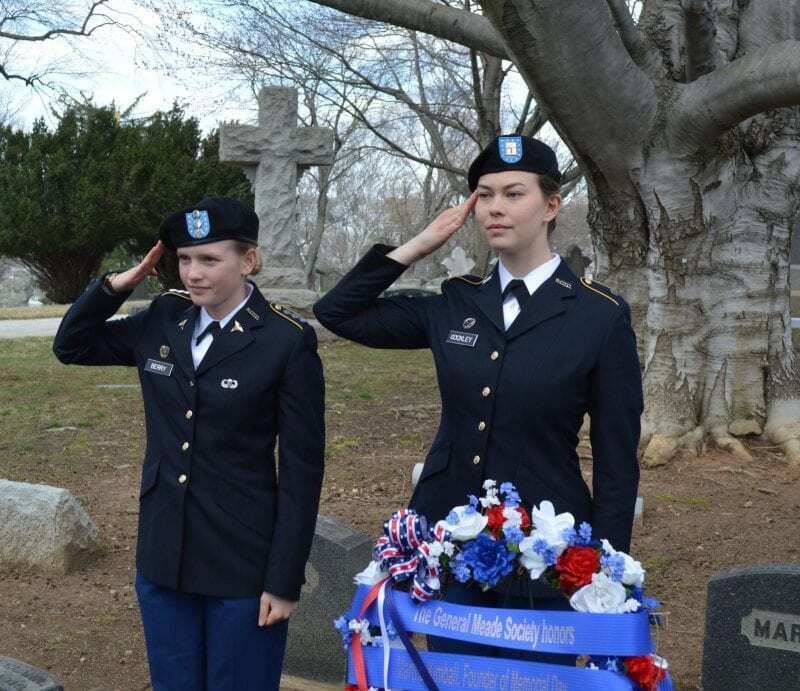 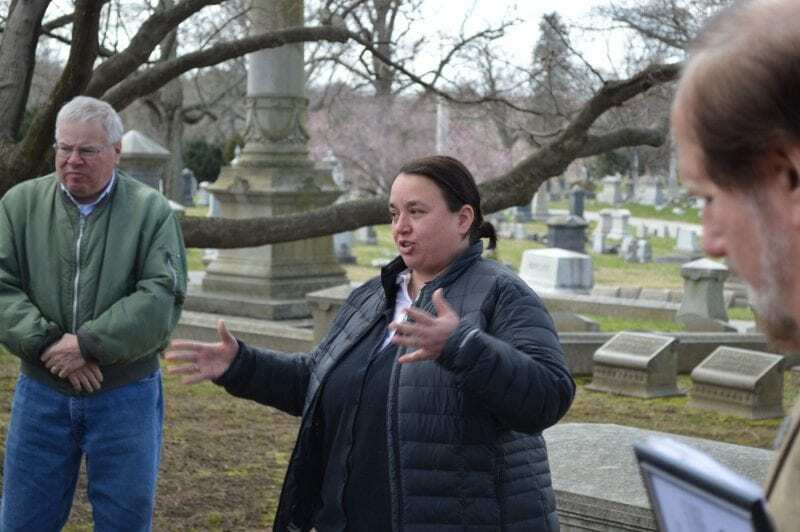 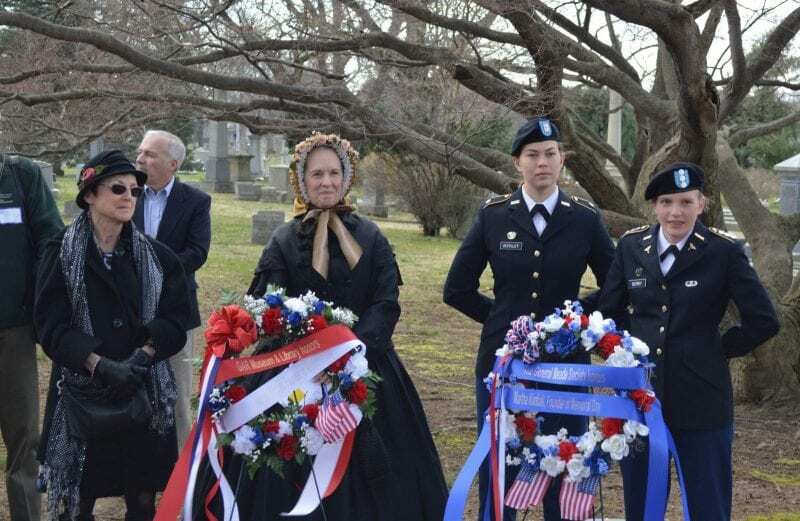 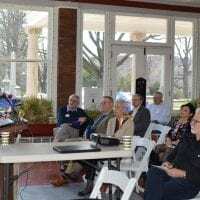 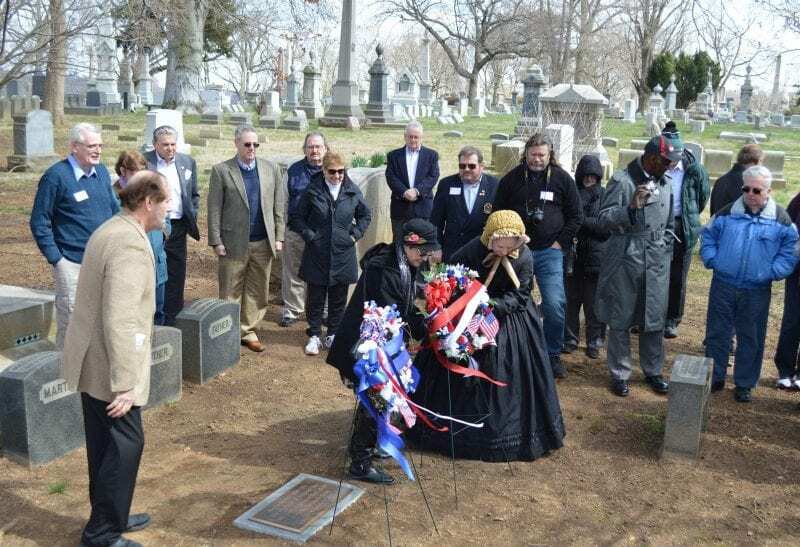 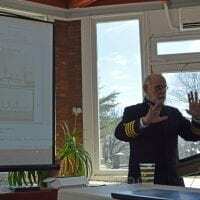 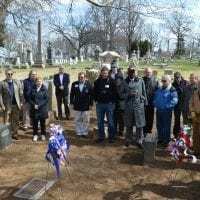 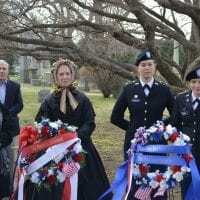 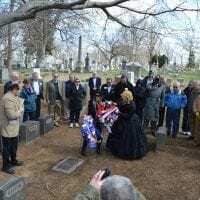 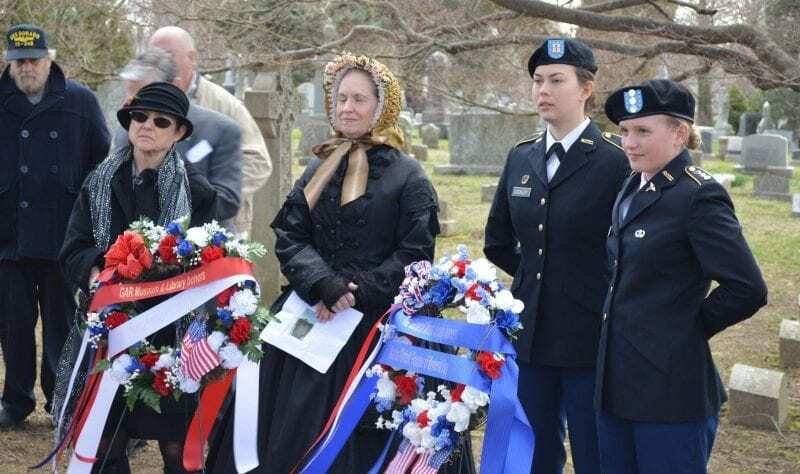 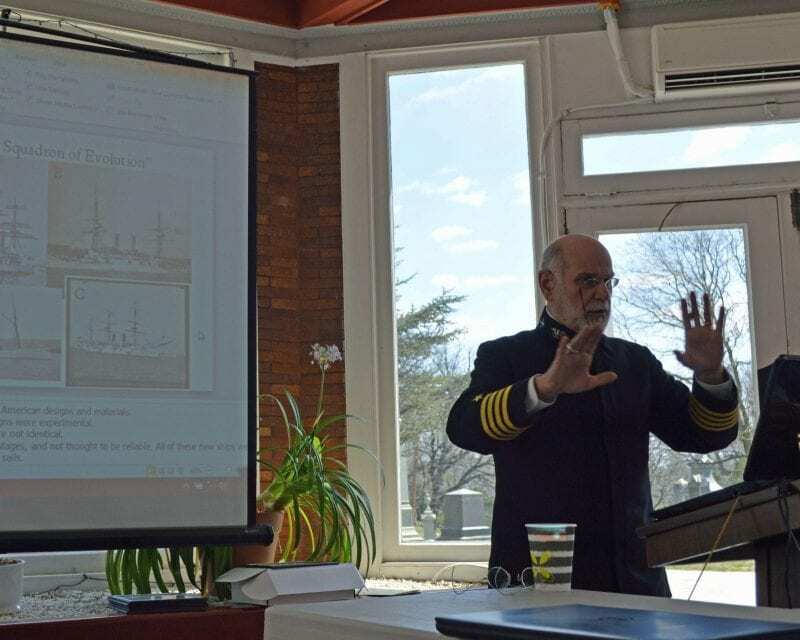 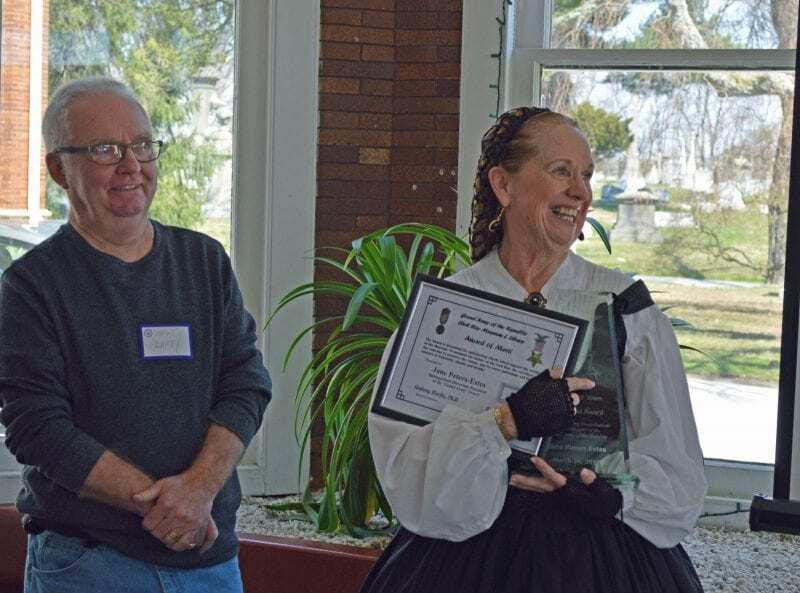 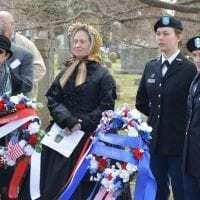 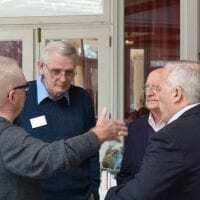 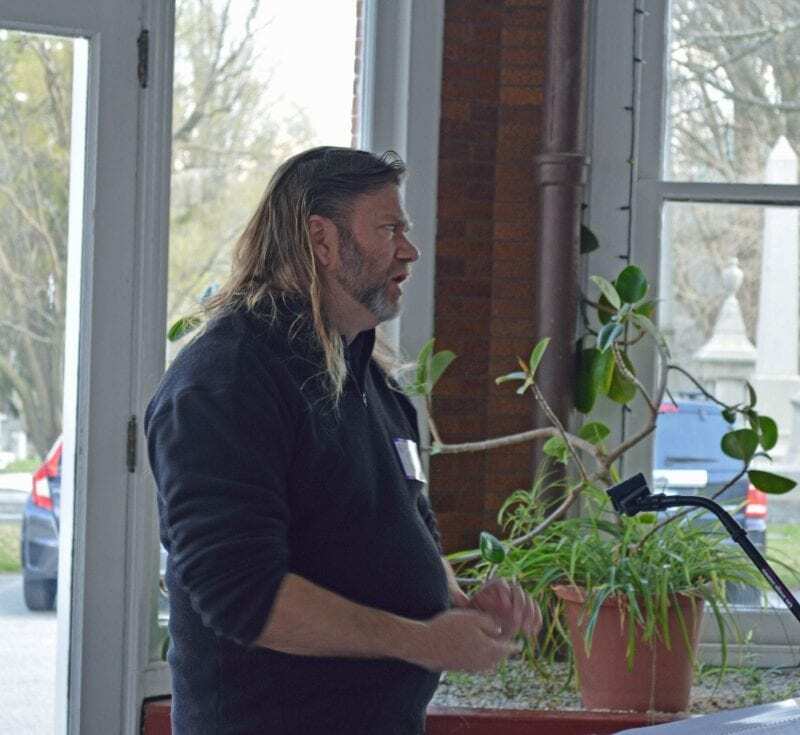 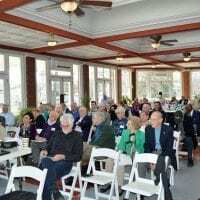 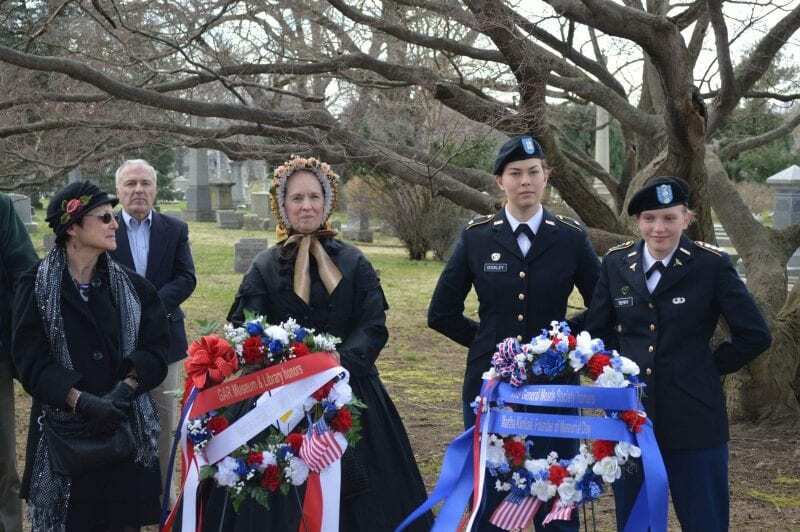 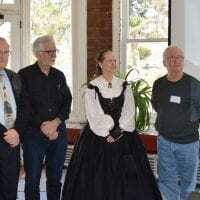 The 19th annual Meade Society Symposium was held at West Laurel Hill Cemetery on April 8th on a bright and sunny and brisk day. 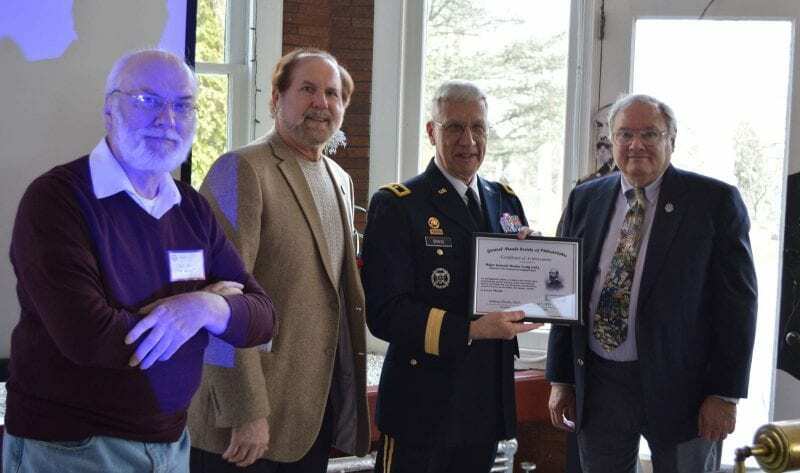 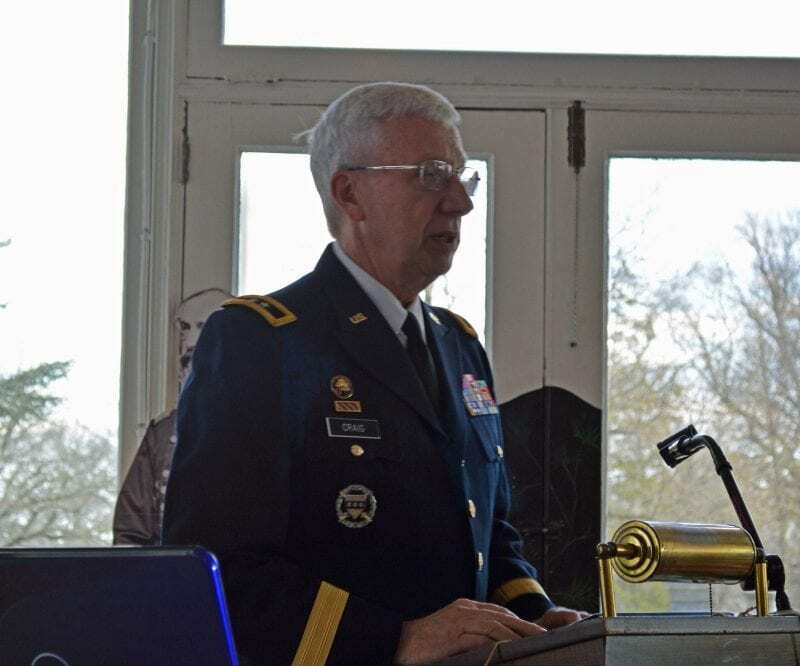 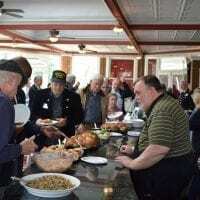 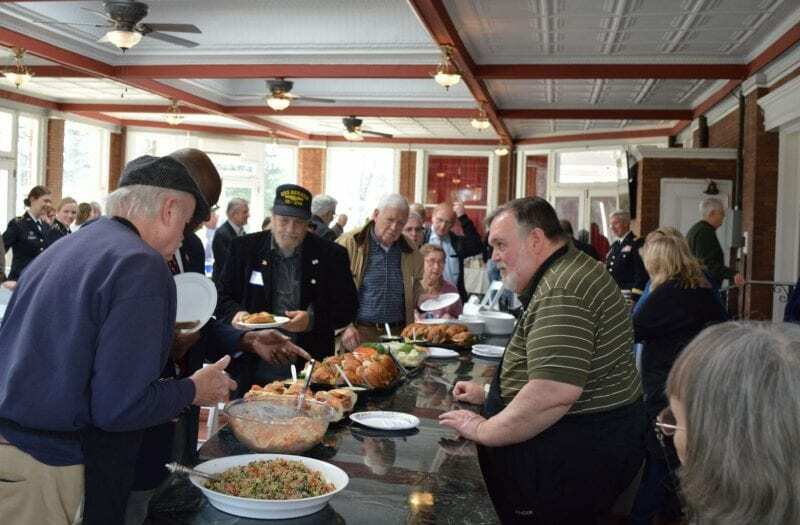 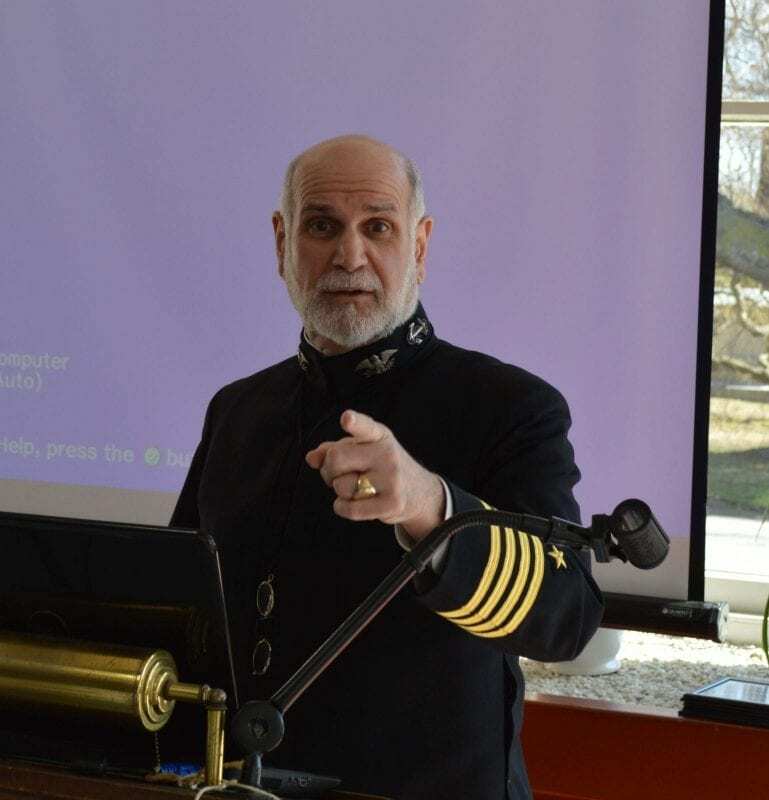 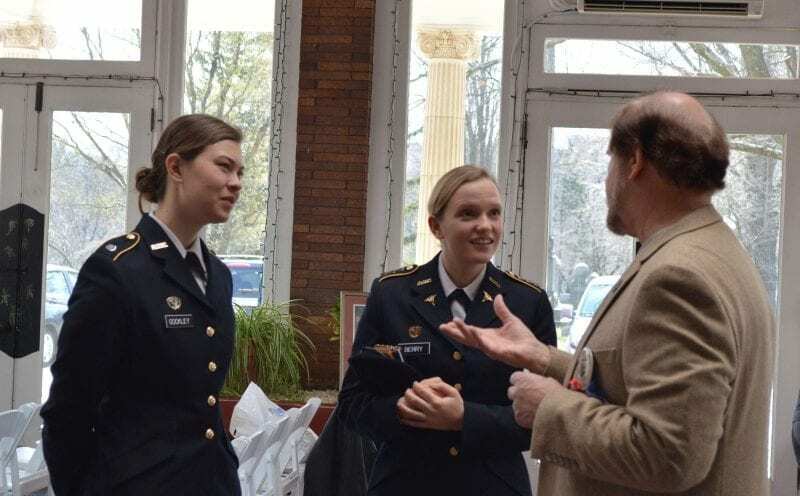 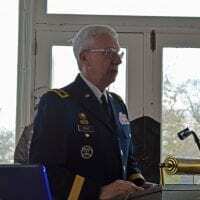 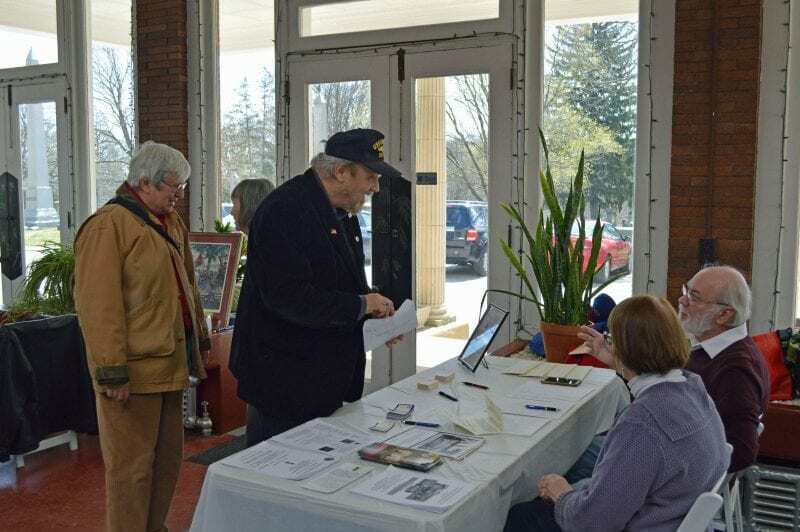 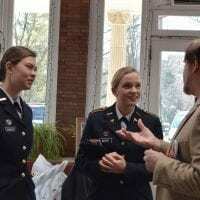 Sponsored by the General Meade Society and the PA National Guard and the GAR Museum & Library, the symposium was well-attended and the audience most appreciative. 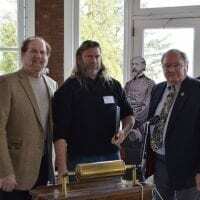 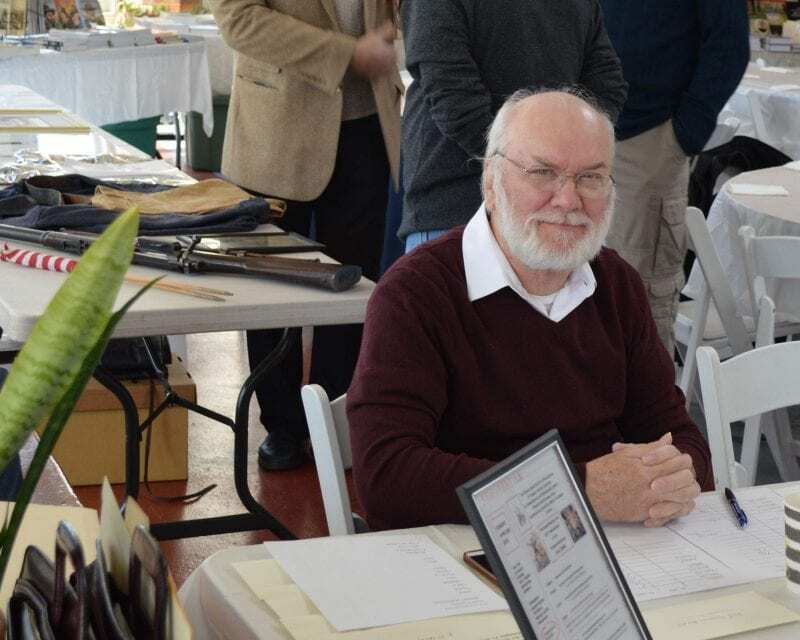 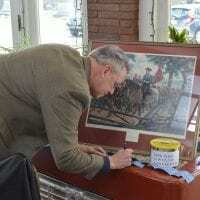 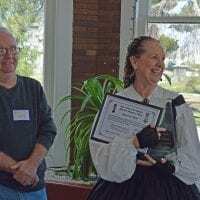 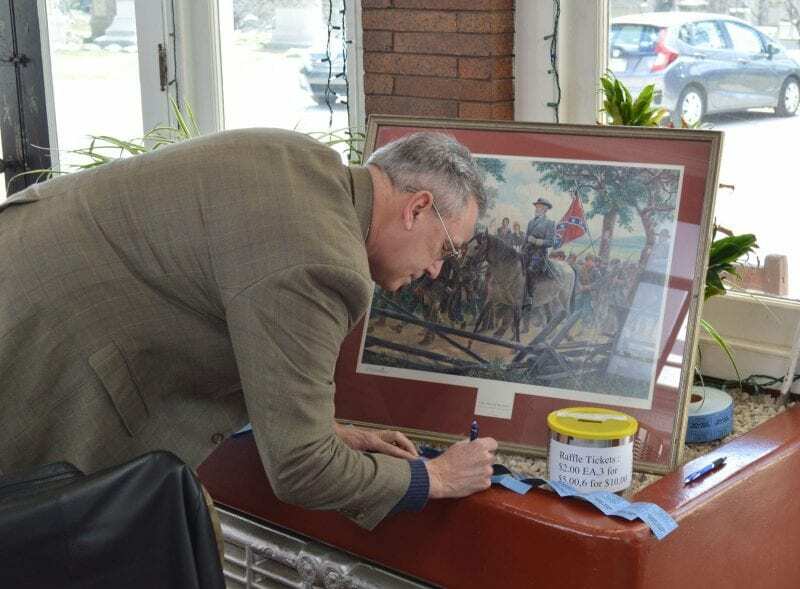 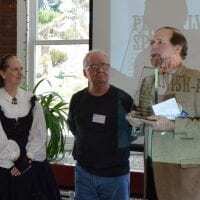 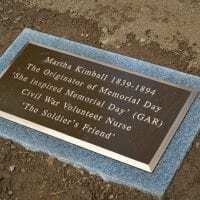 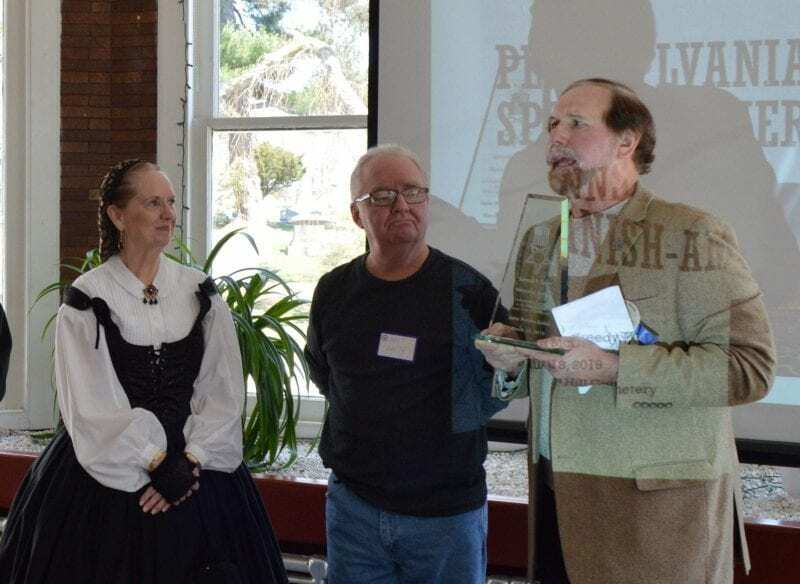 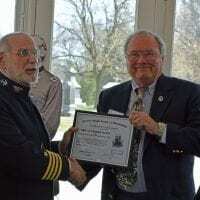 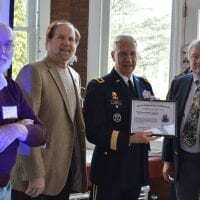 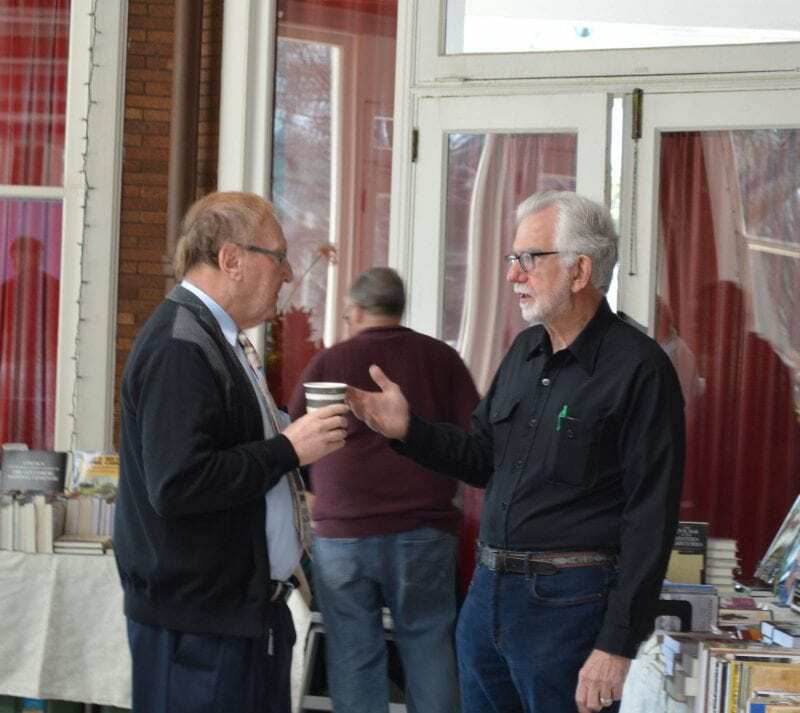 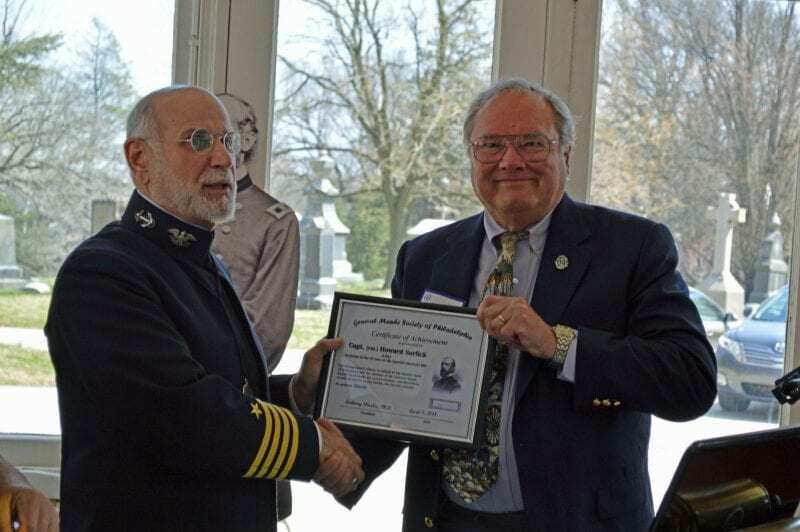 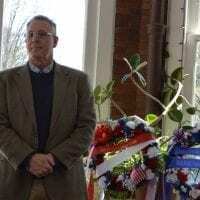 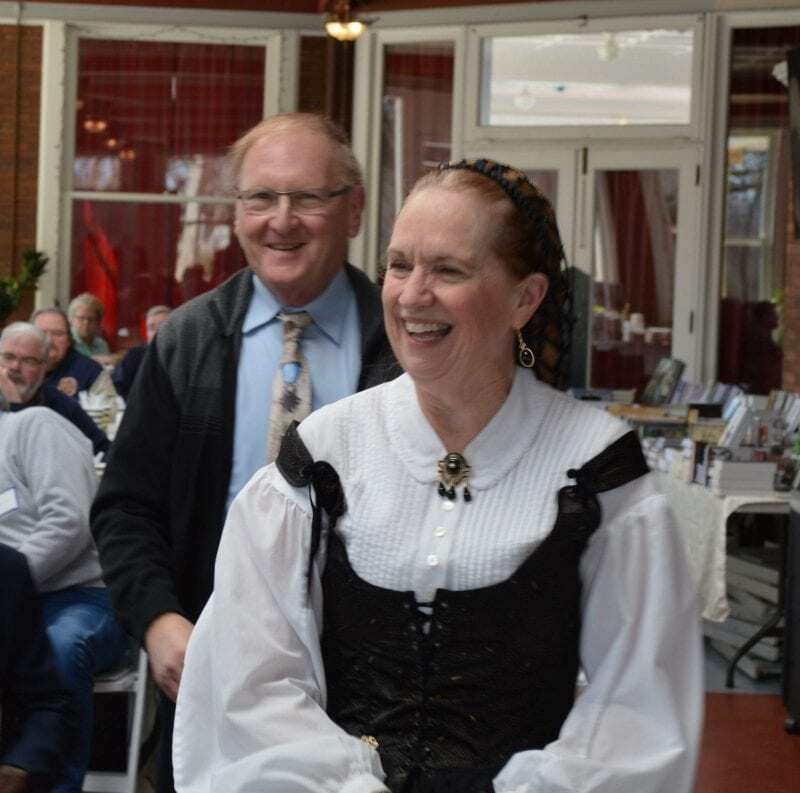 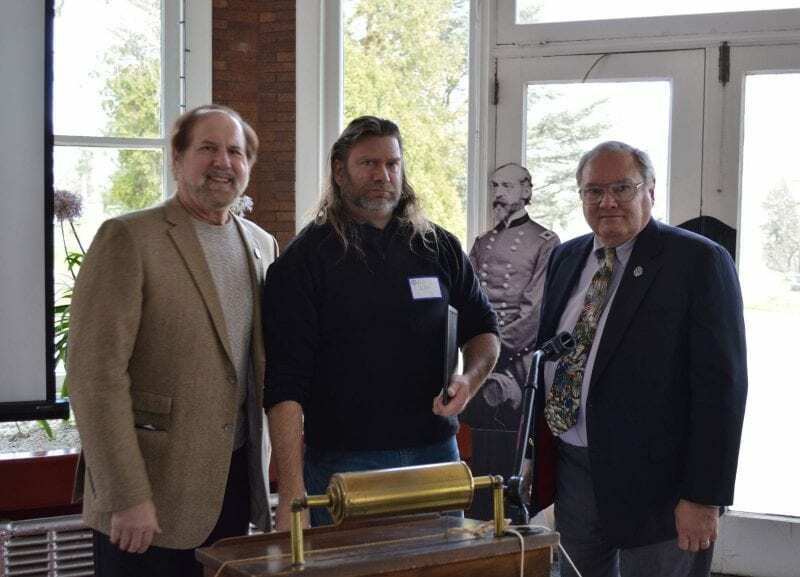 In addition, the Meade Society would like to thank Jim Schmick and his Civil War and More for his participation in the event. 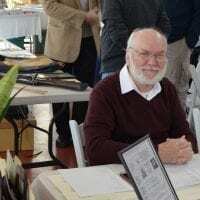 Check his store out at his website and on Facebook! 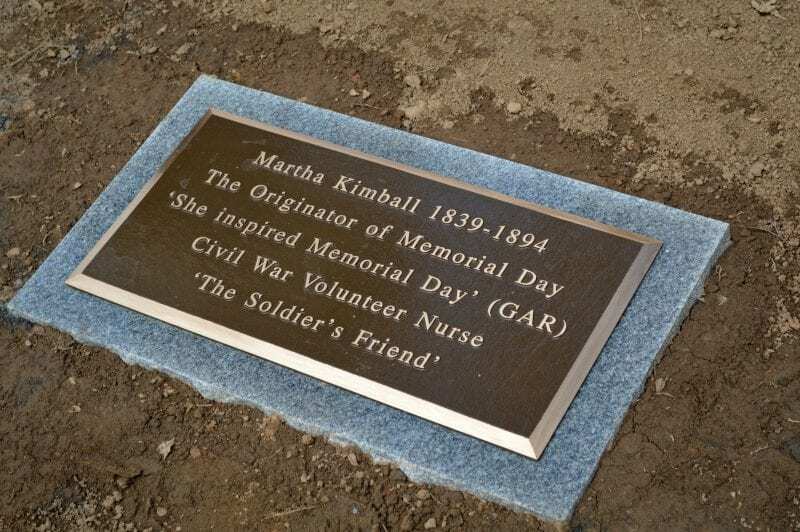 the ‘Mother’ of Memorial Day following lunch.